Today, the first song from the magnum opus, Baahubali 2 was aired all over. The song Saahore Baahubali was much appreciated as soon as it went viral. 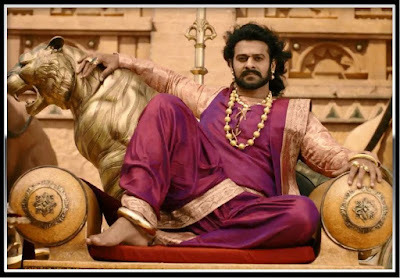 Prabhas is seen in superb form in this song as the royal king. His get-up and the way he has been showcased as the mighty Baahubali has won a lot of praise in the social media. 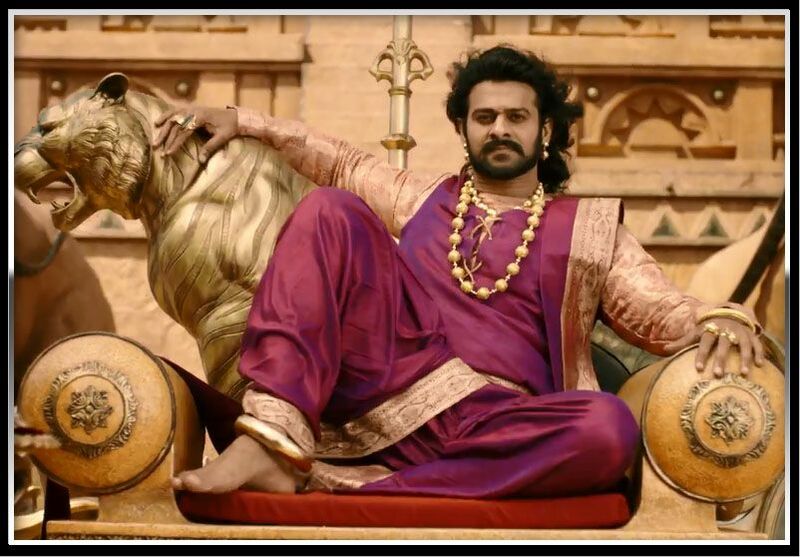 Prabhas looks regal as the king and one thing is for sure that the audience will just love him in the film. The sets will be a special attraction in the film and Rajamouli has made sure that he will surely surpass the audience expectations at any cost.